Our signature Unilux pendant light combines a refined architectural design with customisation to suit any environment. This pendant light is available in three elegant finishes, each with two cord colour options. 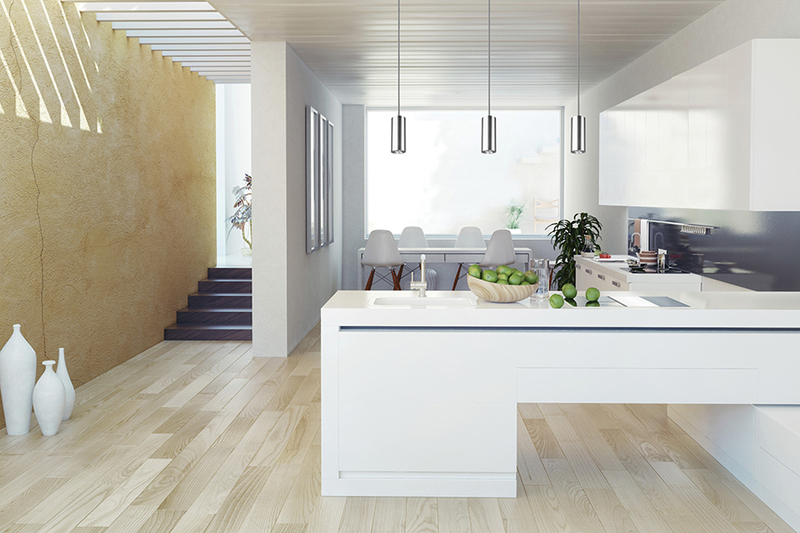 The minimalist design of this pendant is perfect above kitchen benchtops, bar counters and for highlighting features.